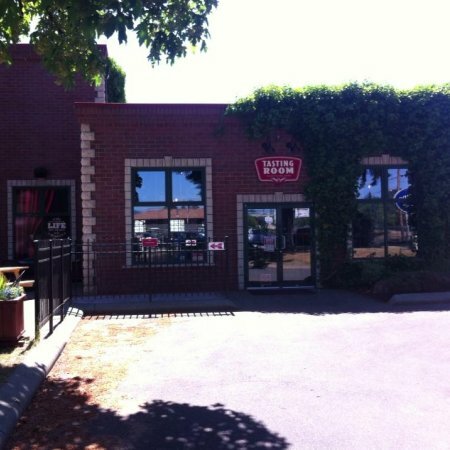 DUNCAN, BC – Following quickly on its June 2nd soft opening, Red Arrow Brewing has announced details of its official grand opening party. Set to take place next Friday June 19th from 12:00 noon to 8:00 PM at the brewery (5255 Chaster Road, Duncan), the event will feature live music, food trucks, prize giveaways and more. Four Red Arrow beers – Sweet Leaf IPA, Kustom Kolsch, Midnite Umber Ale and Northwest Pale Ale – are available now in the tasting room and retail store, which is open from 11:00 AM daily. For more details, see the Red Arrow Brewing Facebook page.